Highline BETA has announced a collaboration with RBC to co-create new ventures. 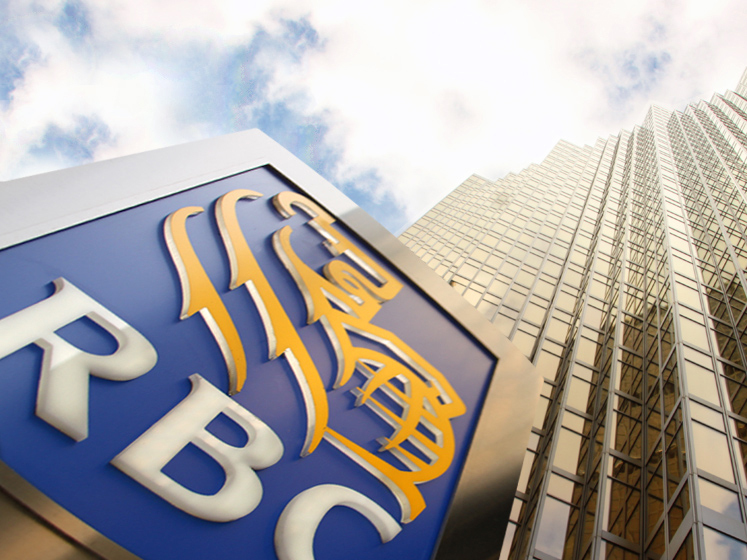 Highline BETA hopes to leverage RBC’s assets to launch scalable ventures. While the companies weren’t specific about the types of verticals they plan to launch, Highline BETA has been open about its interest in FinTech and insurtech since its launch last year. 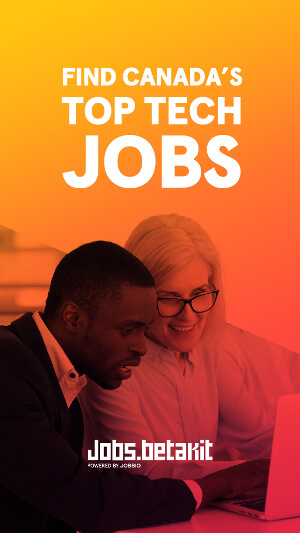 For Highline, working with large corporate partners to identify and validate a problem — and then connecting them with top-tier founders — is key to building new solutions. Highline BETA also said that it is also in the business of empowering intrapreneurs in the company. Along with supporting RBC’s internal efforts towards new venture development, Highline BETA will also connect the bank into additional talent and early-stage startups that can benefit from RBC’s assets and help accelerate RBC’s new ventures. RBC has been working to build up its innovation capabilities. 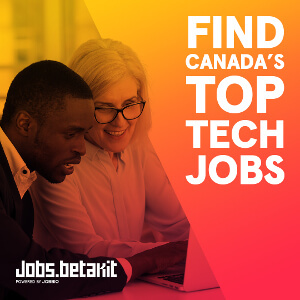 The bank recently brought on former PayPal market development lead Alex Peh as its new VP of innovation, and has been expanding its AI research hub Borealis AI across Canada with leading researchers. Highline BETA will work with RBC chief strategy and corporate development officer Mike Dobbins on a new innovation group. While the length of the partnership wasn’t disclosed, Daniels said that the two plan to work together long-term. With 13 million Canadian consumers, Daniels calls RBC a key partner.